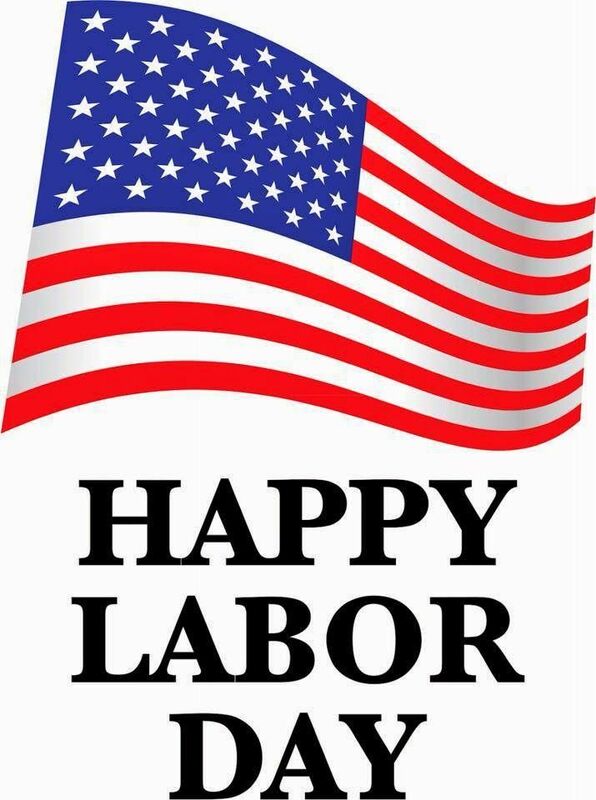 (Flint, Mich)— Please be advised, Flint City Hall will be closed on Monday, September 3, 2018, in observance of Labor Day. Due to the holiday, waste collection in the City of Flint will be delayed by one day next week. City Hall will reopen at 8:00 a.m. Tuesday, September 4.